We recently had a family gathering to mark the anniversary of a dearly loved and sadly missed one of our number. There was dinner, and chat, and kids playing, adults talking, lots of laughter, memories, stories, tea and of course, cakes. I was trying to come up with something which would be easy to whip up, and came across two very handy recipes to have in your collection, one of which I have slightly changed. 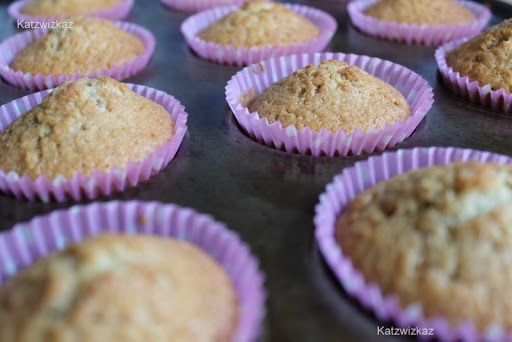 The first is for Cupcakes, or as we used to call them, Fairy Buns! It comes from a lovely publication (one of many) from The Australian Women’s Weekly, entitled “Cupcakes and Fairycakes”. 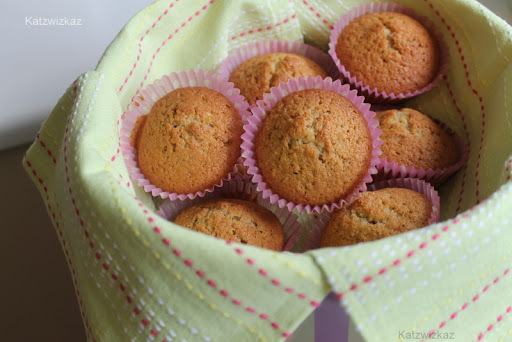 I have already done a recipe for cupcakes in another post. Place all the ingredients (except for the Cinnamon and Orange Extract) in a bowl and beat on a low speed until almost combined. Add the Cinnamon, and the Orange Extract and beat on medium speed until everything is well incorporated. 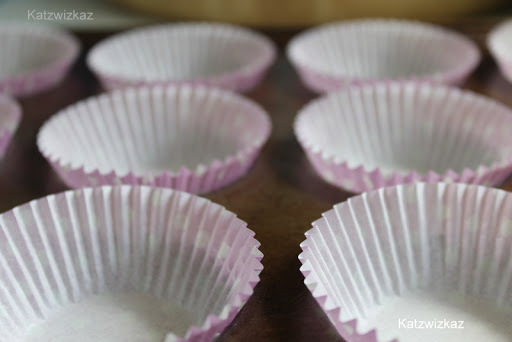 Divide the mixture into your baking cases, and bake for 20 minutes. 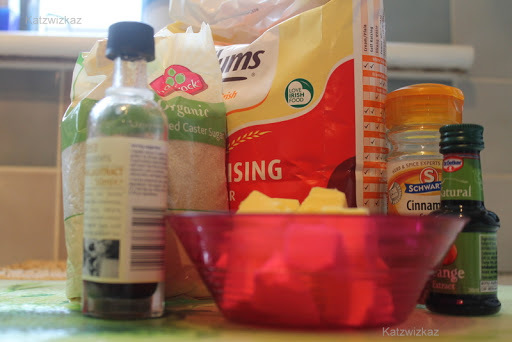 This mixture will also make 6 muffin-sized cakes, but would require 30 minutes cooking. Packed up, & ready to go! My Dad loves Ginger Cake. I thought I better make one to take with the Fairy Buns after coming across a jar of stem ginger in the press. After a quick search, I came across this one by Australian author, David Herbert. His recipe was exactly what I was looking for. Pre-heat your oven to 170C/Gas Mark 3. Next, melt the butter and golden syrup slowly in a saucepan. Stir occasionally, and once melted, remove from the heat. Sift together the flours, soda and spices. Then stir in the sugar and salt, followed by the milk and then the beaten egg. Mix together until smooth. 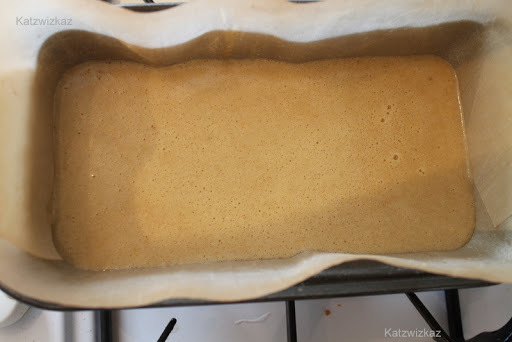 Gradually, add the melted butter mixture, until well incorporated. This batter will be very liquid, and looking at it, I never thought it would work, but it did. 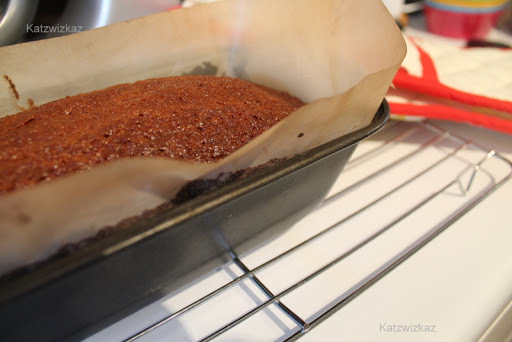 Pour the batter in to your tin, and bake for 50 – 55 minutes. Skewer test, and allow to cool for about 5 minutes in the tin. Pierce the cake with the skewer. 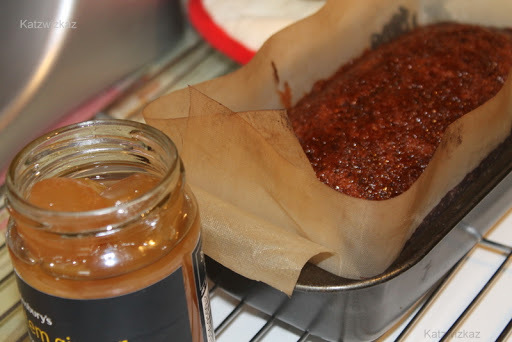 The jar of stem ginger came in handy here, as I spooned some of the syrup in the jar over the cake. It went down a treat at the family gathering. Hope you like it too.